Cameroon’s president Paul Biya issued a decree on Monday saying a presidential election will be held on October 7, amidst a worsening security situation in the Southwest and Northwest Anglophone regions. As Biya’s decree was being read on public television, the inhabitants of Buea, the capital of the Southwest region were still confined to their homes for fear of going out after witnessing gunfire in the morning between soldiers and Anglophone separatists. This is the first time that gunfire has been exchanged in neighbourhoods of this city of more than 100,000 inhabitants, that has had a large number of military personnel deployed since the beginning of the English-speaking crisis at the end of 2016. 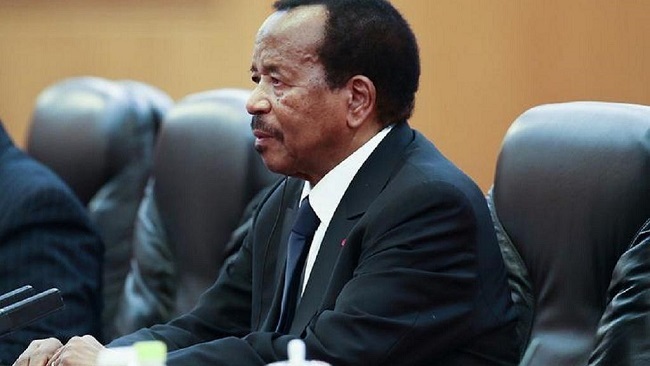 President Paul Biya, 85, who has been in power for close to 36 years has not announced whether he will run for a seventh re-election, but in May his party sais he is their “natural” candidate. “Paul Biya is our candidate in the next presidential election, given his eloquent record, his national and international credibility, diplomatic, economic, social and cultural”, wrote leaders of the ruling party and traditional leaders from the South, where Biya comes from. The same month, the US ambassador to Cameroon, Peter Henry Barlerin, said after a meeting with the president that Paul Biya “should reflect on his legacy and how he wants to be remembered in history books”, provoking strong criticism in the presidential camp. 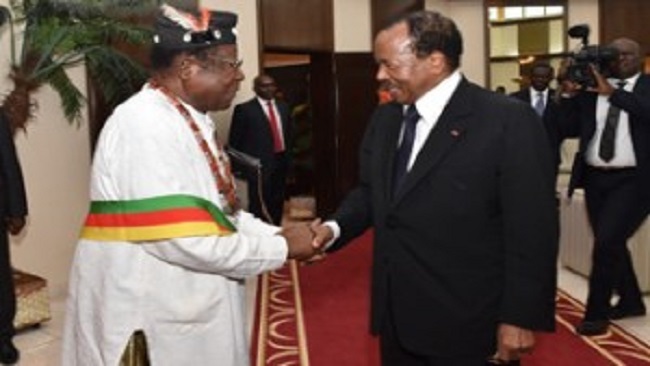 The opposition has described Biya’s state record as “chaotic”. Among them, Joshua Osih, who was elected in February as candidate of the main opposition party, the Social Democratic Front (SDF, English-speaking). This 49-year-old businessman contest for the Cameroonian presidency, after Ni John Fru Ndi, leader of the SDF and historical opponent to Biya decided to give way to the “young cadets” of the party. Other prominent opposition candidates, according to analysts, include Transparency International lawyer and former vice president Akere Muna, as well as the president of the Mouvement pour la renaissance du Cameroun (MRC) party, Maurice Kamto. On October 7, these candidates will seek the 7 year mandate to run the affairs of the troubled West African nation. The voting will take place in a delicate context. The jihadist group Boko Haram is still active in the far north of the country and the English-speaking regions of the North-West and South-West have been facing a serious socio-political crisis since late 2016. 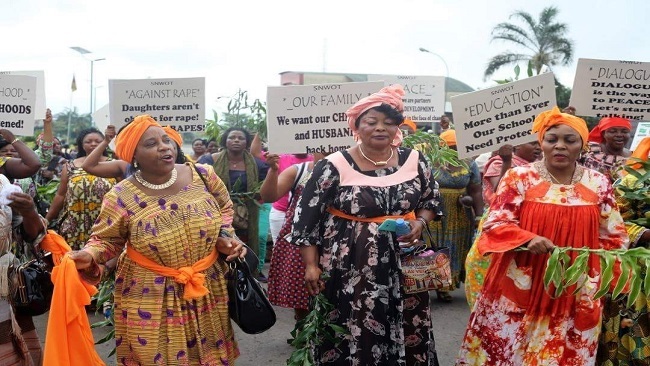 The latter started as a modest industrial strike action by English-speaking lawyers and teachers in 2016, but has since developed into a full blown armed conflict. Today, fighting between Cameroonian security forces and armed men claiming to be “restoration forces” of an English-speaking state that had briefly emerged between the two world wars, under British mandate, has disrupted business and livelihoods in the Anglophone regions. According to the government, more than 80 members of the security forces were killed in the fighting. The UN says up to 160,000 people have fled their homes as a result of the violence, while the Nigerian Emergency Management Agency says 34,000 have fled to Nigeria.